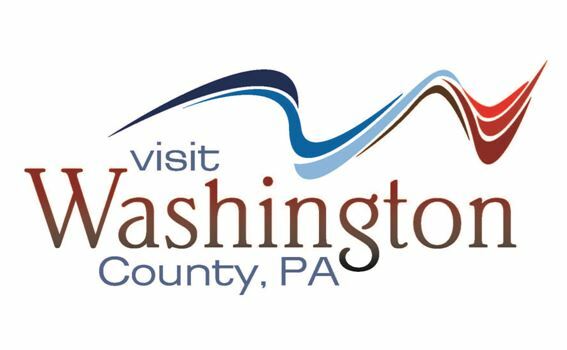 Hop into Outdoor Events in Washington County! 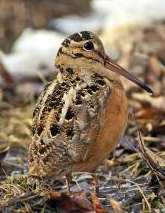 ﻿ Go bird watching in search of a most unique bird-the American Woodcock- in Mingo Creek County Park. You'll listen for it's "insect like" calling and observe its dazzling courtship flights at dusk. Dress for the weather and moderate hiking. Registration is required. 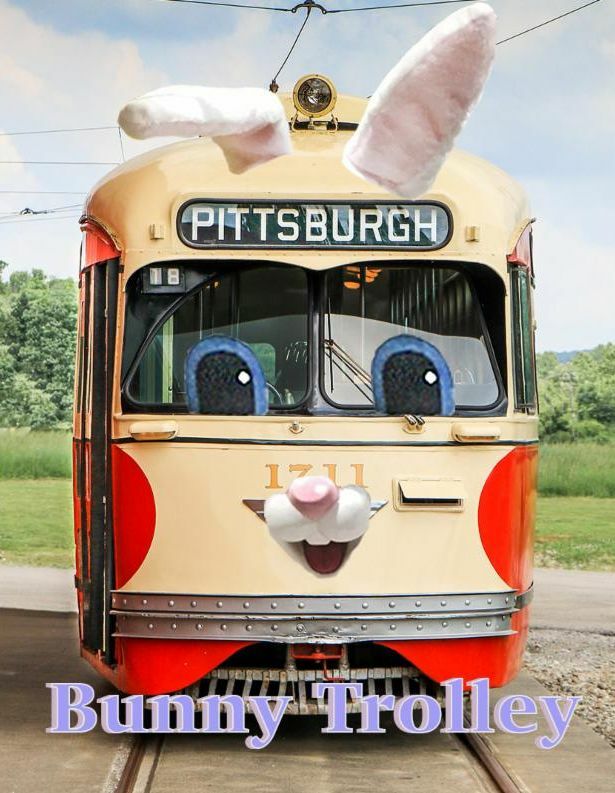 Come ride a restored antique trolley , visit live bunnies, enjoy kid's activities and bring your camera to take a photo with the famous Easter hare! 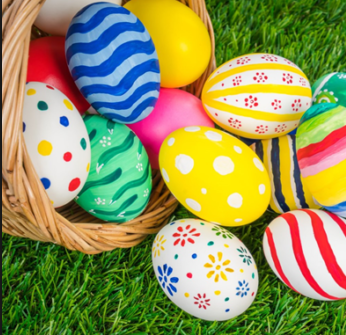 Join the big blue bunny for some egg hunting in the cow pastures! Baby animals, cookie decorating, prizes for all. Afterward, enjoy a great meal inside! Free family friendly and educational event. 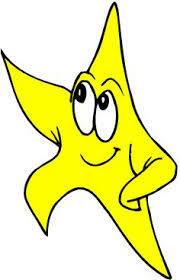 Learn about astronomy by observing celestial objects through telescopes and by attending a planetarium presentation. Solar Observation begins two hours before Sunset. Night Sky Observing takes place dusk until 11:30 p.m. Text "VISIT" to 39187 for exclusive access to current event information.